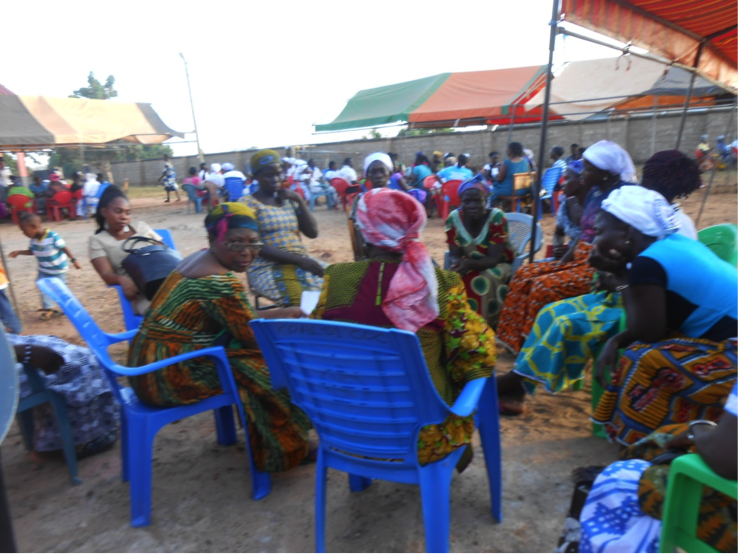 Bear Valley Bible Institute, Tamale – Ghana, in collaboration with the two congregations in Tamale, organized the maiden meeting of women for the three regions in the Northern Sector of Ghana. 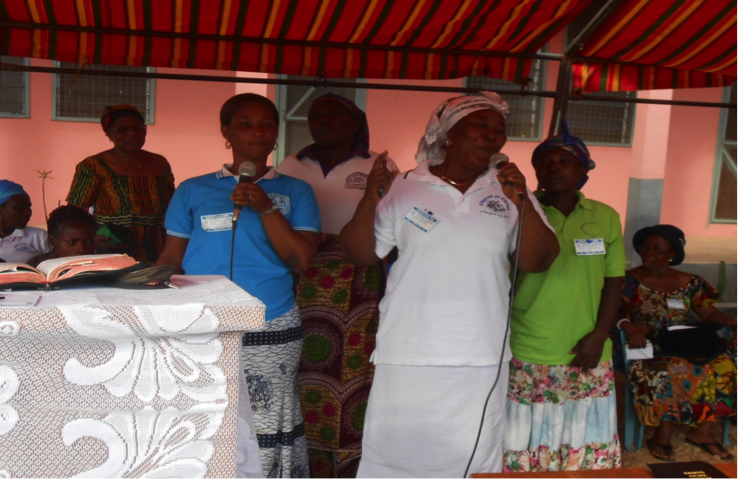 This program is one of the dreams of the Institute: empowering women to be self- sufficient in their effort of propagating the gospel and edifying themselves and we are glad that the two congregations in Tamale are championing that course. The 3-Day Program was attended by (126) one hundred and twenty-six representativeswomen from (39) thirty-nine congregations in the country. During the worship Brother George Dassah, Preacher – Tamale East Congregation led the Bible Class and discussed the life of Queen Esther. In his concluding remarks, he urged the women to emulate the good Character of Esther. Brother Baah Joseph Okyere, Preacher – Tamale West Congregation led the Lord’s Supper. The Guest of Honor was brother Nathaniel Adams, an elder who preached the sermon on the Sunday worship and also presented a talk on the “Importance of Hand Washing” with water and soap. In his speech he encouraged members to devote theirtime to voluntarily educate their communities because, according to him, the washing of hands helps prevent a number of diseases. At the end of the meeting, two elderly women were given gifts for their exemplary devotion to women developmental activities in Ghana. In all, the meeting was very successful and all participants went home with joy and excitement and expressed their willingness to attended next year. 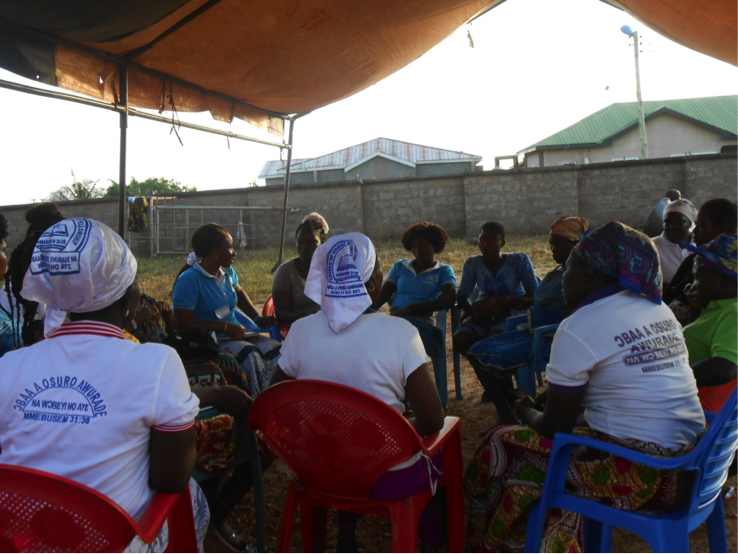 The Organizers also promised the women that, God-willing, they will have a more educative and interesting meeting. Posted on November 15, 2015 by Robert Turner and tagged Extensions Tamale Ghana.